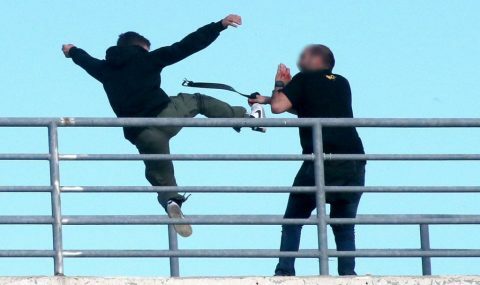 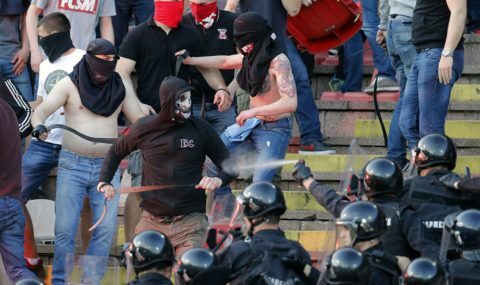 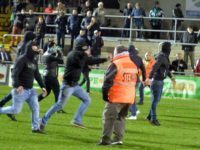 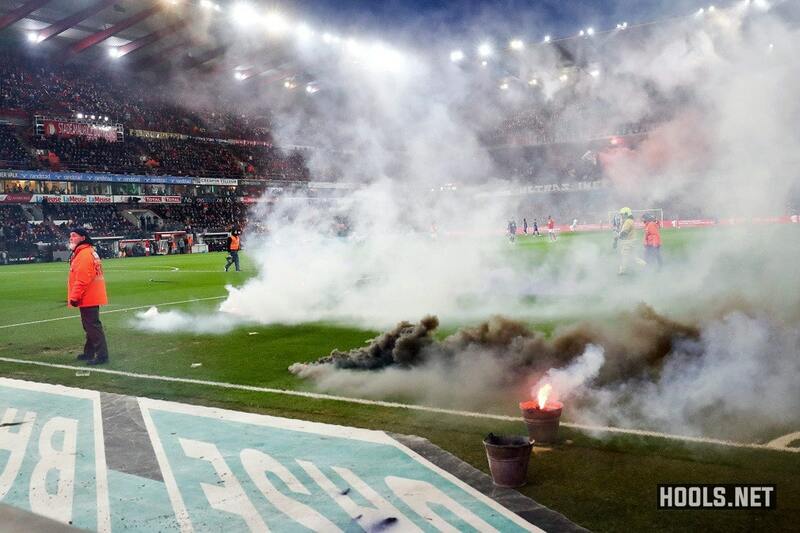 Standard Liege’s First Division A clash against rivals Anderlecht at the Maurice Dufrasne stadium was abandoned on Friday night because of flares thrown by away fans. 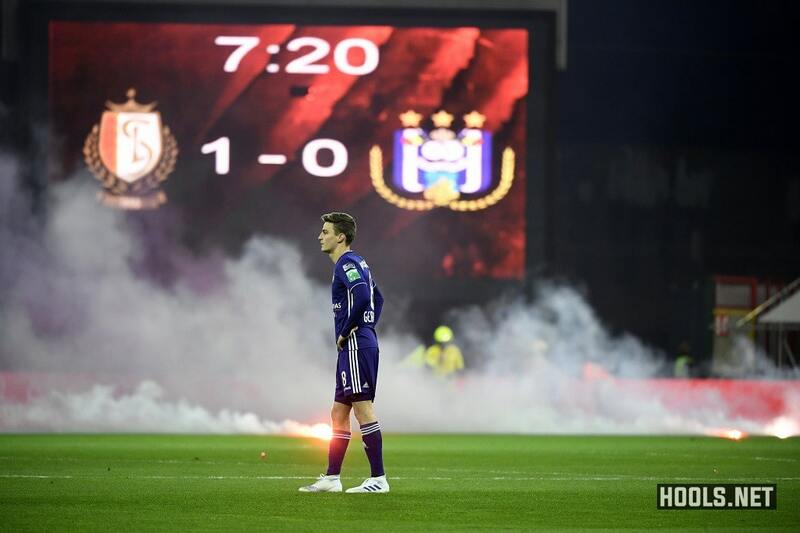 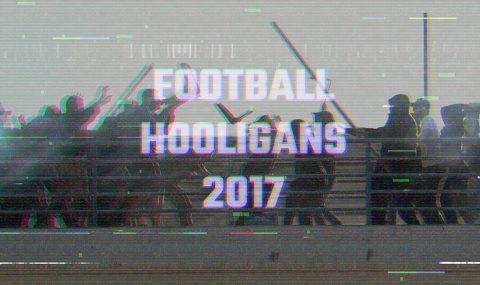 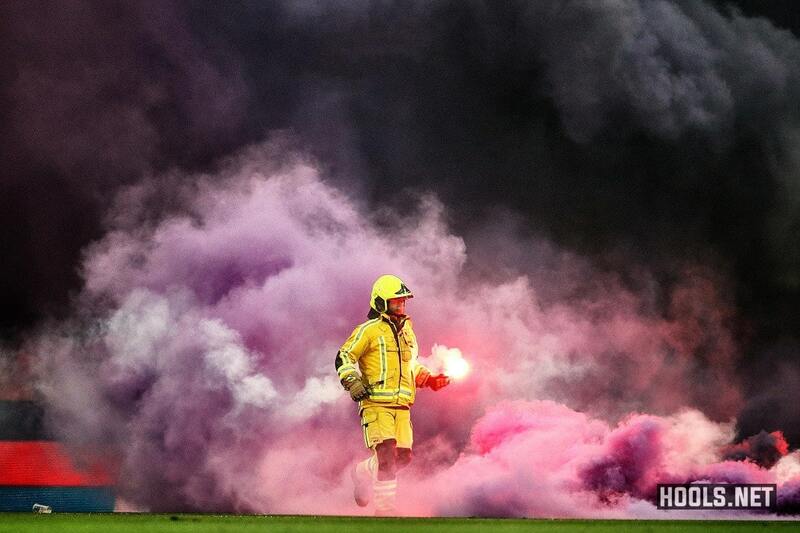 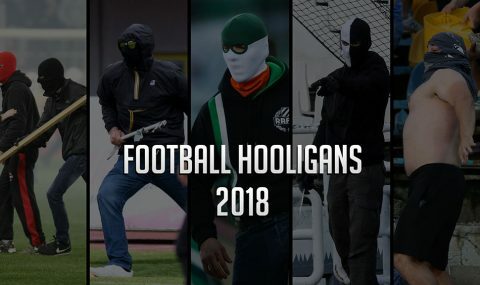 The match was abandoned by the referee in the 32nd minute after Anderlecht fans threw flares and smoke bombs on the pitch with their club trailing 2-0. 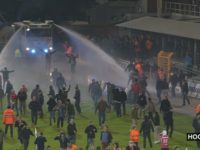 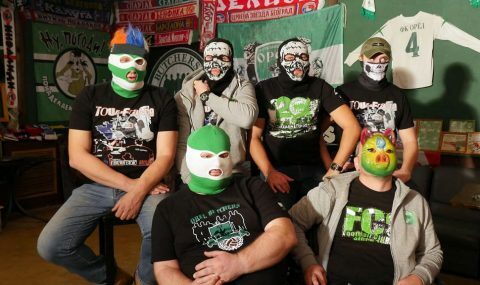 The game had also been halted twice before. 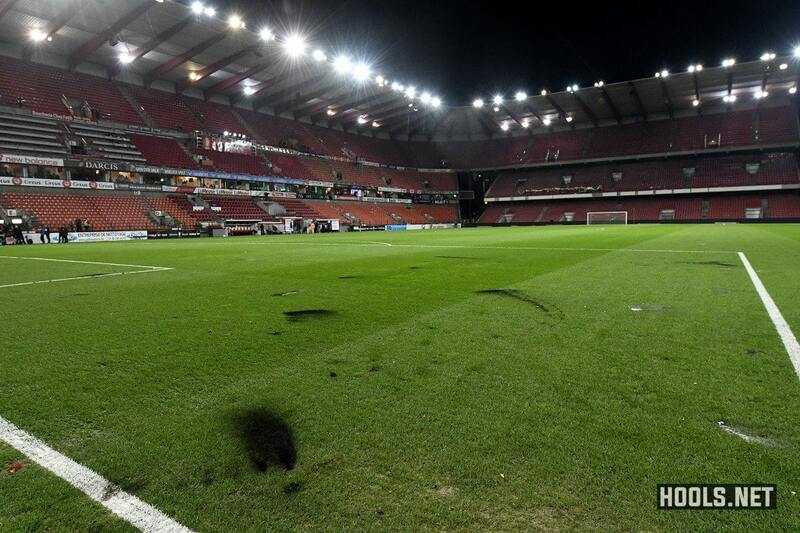 The league’s disciplinary commission has fined Anderlecht 50,000 euros.